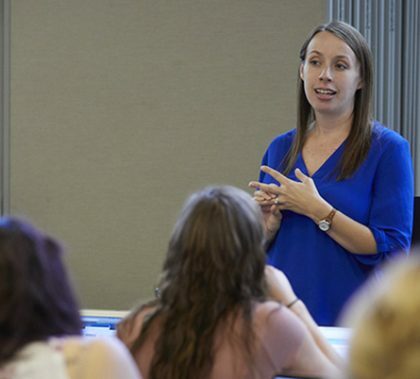 When students identified with autism spectrum disorder (ASD) struggle to fit in socially, GCU leaders collaborate with solutions. 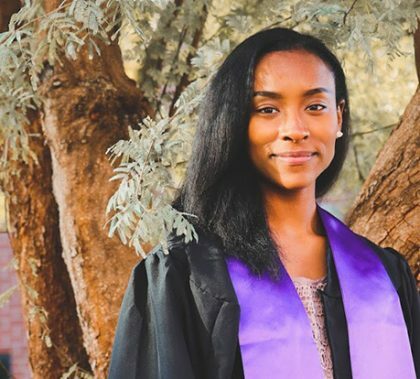 In Part 2 of GCU Today’s series, Dr. Tim Griffin, Pastor and Dean of Students, Dr. Sherman Elliott, Dean of the College of Humanities and Social Sciences, and the father of a son on the spectrum and Student Disability Services director Beth Jamison discuss their experiences supporting students on the spectrum. As Grand Canyon University grows, more students arriving on campus are identified with autism spectrum disorders. Efforts to welcome and include these students occur naturally on a campus where students look out for each other. 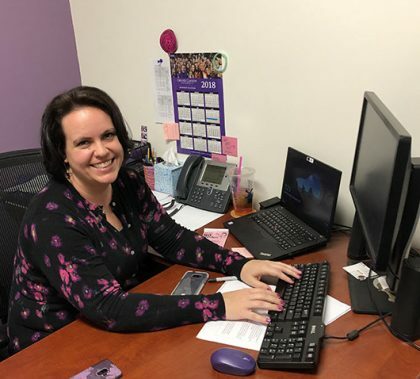 Intentional efforts are expanding all across campus, from faculty members to Student Disability Services staffers who have implemented a new program, ASD Connection, to boost social and academic support. 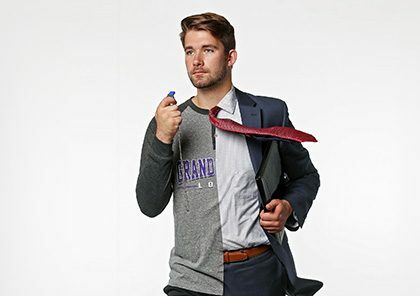 Part 1 of GCU Today’s series on the University’s approach to students on the spectrum includes the viewpoint of Austin Forney, a GCU junior who shared the highs and lows of navigating college life. The marathon reading of Dante’s Divine Comedy brought the words of the 14th century Italian poet to life on the GCU campus on Friday. 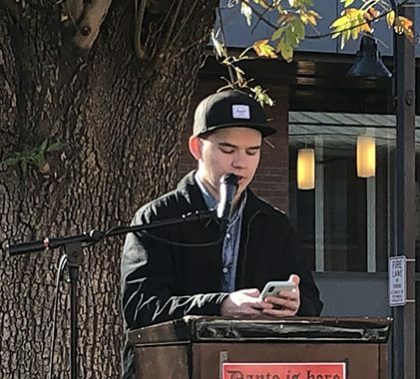 Students and faculty members, along with a few high school teachers, were among the 50 readers who combined to read all 100 cantos of “Inferno”, “Purgatorio’’ and “Paradiso”, a view of the afterlife. The project is the passion of Assistant Professor Jonathan Olson, who packed two lunches and reveled in every moment of the marathon. On many fronts, GCU is striving to ease food insecurity in the Valley by partnering with the St. Mary’s Food Bank Alliance. Thunder, the women’s basketball and volleyball teams, along with members of the College of Humanities and Social Sciences made an impact on Monday. 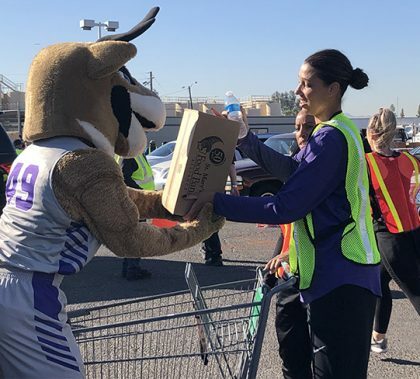 “Everyone wants to feel special and there is nothing better at Thanksgiving than to have the community rally to make sure everybody has a good meal and enjoys the time with their families,” said GCU women’s basketball coach Nicole Powell. 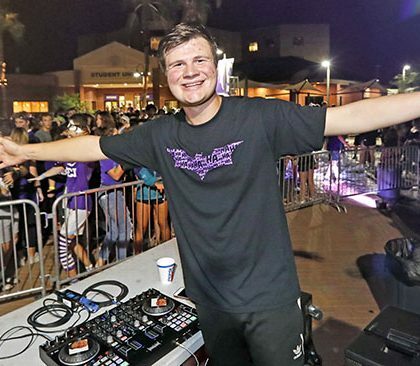 Increasingly, students at Grand Canyon University are adding minors. These extra concentrated courses give students deeper knowledge in a branch of their major, an increased skill set, a complement to their major, or a completely different academic area to explore.